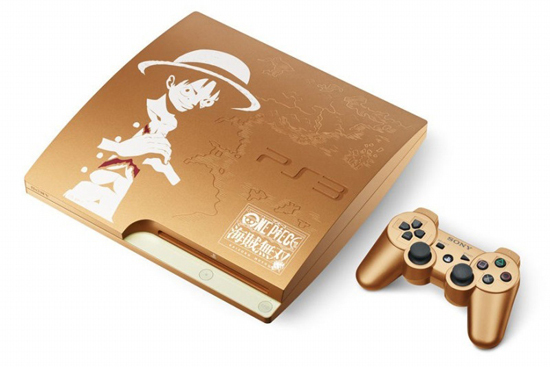 Ni No Kuni PS3 Golden. You heard new game, Ni No Kuni for PS3, please check out on my review game! 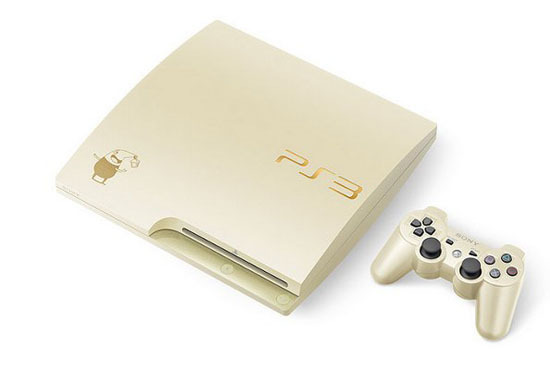 I really like Golden Slim PS3: Ni No Kuni! I don't know when it will be release in Malaysia. 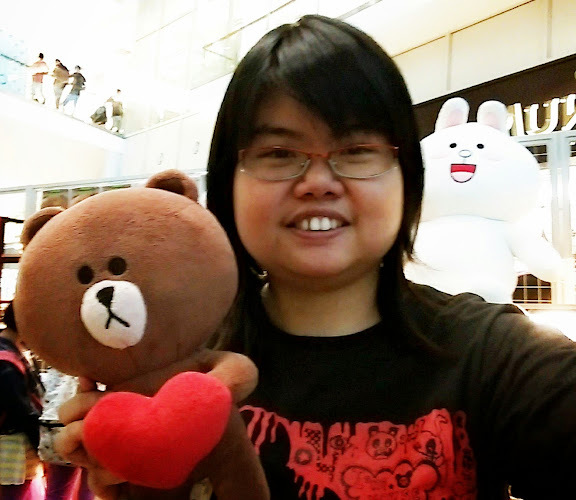 This price around US$440 (RM 1357.62). 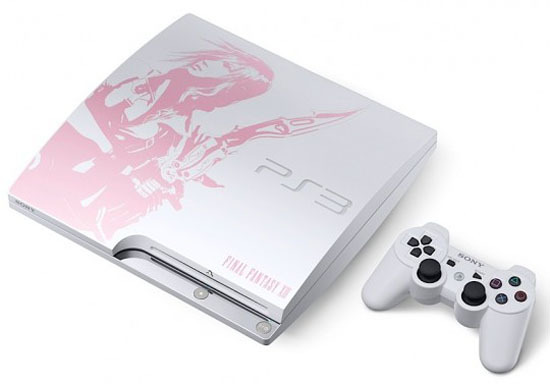 There are two versions; White and Black - Limited Edition Final Fantasy XIII-2 PS3 Slim Console. I don't have the Final Fantasy XIII-2 games because I don't have PS3 Console. 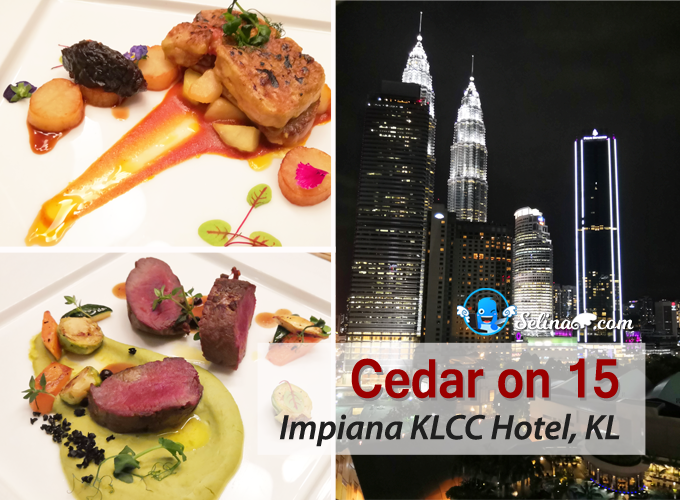 I think that its price around RM 1899 only. 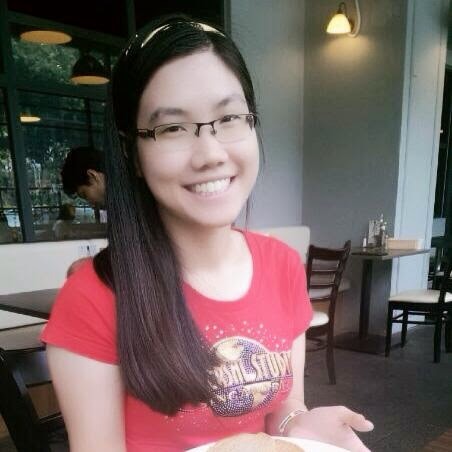 Many people like Lighting as she is very cool and courage lady! 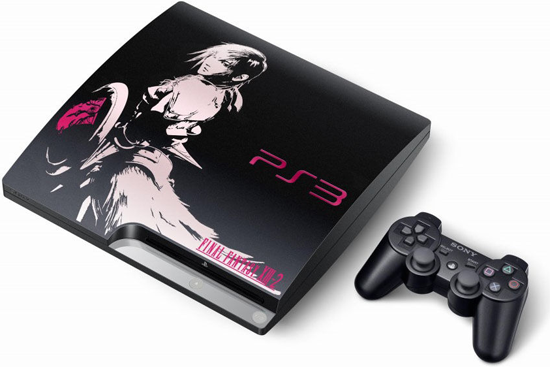 Sure, I will get White - Limited Edition Final Fantasy XIII-2 PS3 Slim Console! If no, just get Black version only! Haha. 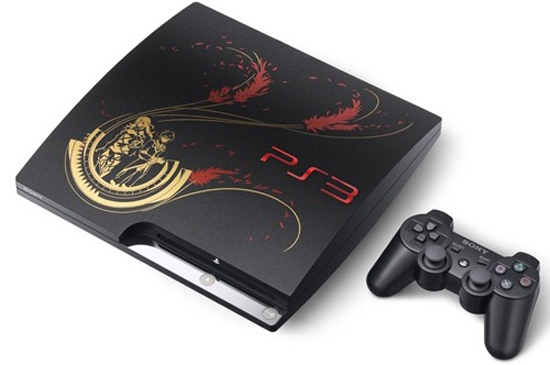 Here, Limited Edition - Tales of Xillia PS3 Slim Console get few colours; gold and red only. The Tales of Xillia X Edition PS3 will be available via a hardware bundle that includes the game and a special PS system, so its around US$ 579.00 (MYR~1,798). Last time, I wrote the review about red PS2 console after I bought it. Since Sony announced the news about Sony ended the sales of PS2, mean their producation stopped and no more shipping PS2 to the worldwide again.